While there have been massive improvements in technology and innovation in the healthcare industry, there are still countless problems left unsolved. Many patients and private practices have difficulty navigating through the healthcare process. Practitioners grapple with the problems of accountability. In most cases, there are hardly any cohesive end to end processes to help the practitioner diagnose the problem, identify medication and prescribe the treatment. Many companies embrace technology and innovation for increased profit margins and faster growth, making it an industry norm. 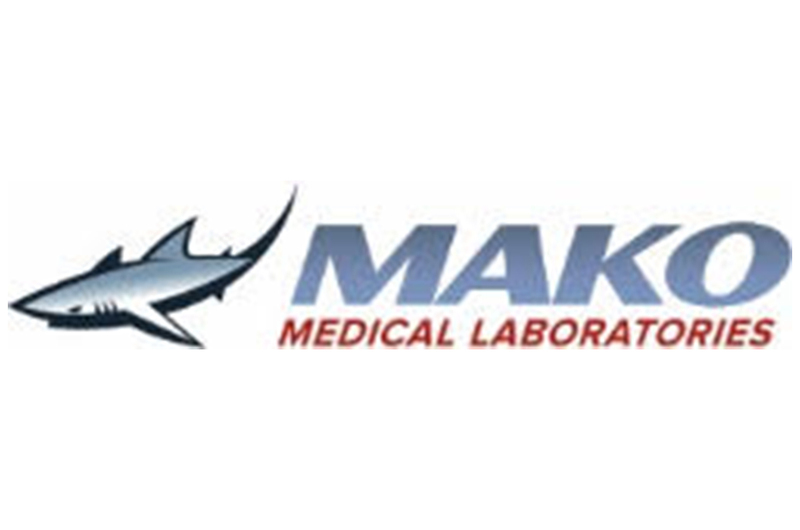 Just like how sharks pick out the weakest links, Mako Medical aims to disrupt the healthcare industry. It does so by providing solutions to problems that patients, private practices and medical health professionals have been facing for a long time. With a logistics team completely powered by US Military Veterans and a whopping 472 supporting charities and 80 christian missionaries on their roster, Mako Medical isn’t just about healthcare, it’s about making a direct impact in people’s lives. The healthcare industry is notorious for its lack of transparency . Mako Medical pushes to disrupt the stagnant ecosystem with transparent and competitive pricing. With little to no reliance to external dependencies, Mako spends millions of dollars to develop and acquire new technology (including robotics, automation and machine learning) outside of lab space. Along with a laboratory division, the technology division develops proprietary solutions that benefit small independent practitioners and hospitals. While the company focuses primarily on pathology – blood, urine, allergy and blood tests, Mako provides solutions based on feedback from the medical community. The company caters to both the patients and the medical community. Along with giving access private practice to more services, the tech team developed a proprietary triage software that lets private practice decide the future course of treatment (local doctors, hospital and urgent care). Medical professionals can ask for custom pathology reports that are easy to read and eliminate unnecessary information. To reduce costs for patients, the team introduced a medical matching software that compares prices and suggests medicines at the lowest cost. Based on patient and doctor feedback, the team developed a patient engagement solution that enlists off duty policemen, firemen and EMS personnel to transport patients from the hospital more efficiently than ride sharing services like Uber and Lyft. The rates of unemployment tends to be highest amongst military veterans. As of 2017, around 3.6% of all veterans were unable to join the workforce. There were nearly 370,000 unemployed veterans in the United States. Mako medical strives to give veterans a chance to grow their skill sets within the company. The in-house logistic team consists solely of veterans that have been well-trained in logistic operations. As a result, the company is able to have a quick turnaround time for medical reports compared to medical laboratories that use an external logistics team. Since 2014, founders Chad Price and Josh Arant formed Mako Medical without any outside investment. The company is completely privately held, so that the profits go directly to around 472 charities and NGOs (including support military service dogs, homes for the blind, disabled, special needs children, veterans, etc.) Mako Medical has also donated millions by providing free healthcare for those who lack access. The company also support around 80 Christian missionaries outside the United States. Around 70 million baby boomers are now at a high risk of Alzheimer’s disease. The company has worked with some of top researchers and scientists to develop patented proprietary testing for Alzheimer’s disease, and are now working towards finding a way to slow the onset of the disease. The company plans to continue studying and developing solutions for fields like mental health, addiction and pain management. Though Mako Medicals’ main focus is on laboratories and pharmacy, the future looks bright as they continue to provide new services and technological innovations that directly respond to the needs of hospitals across the country.